The SCNCA has announced changes to the 2015 SoCal Cup. 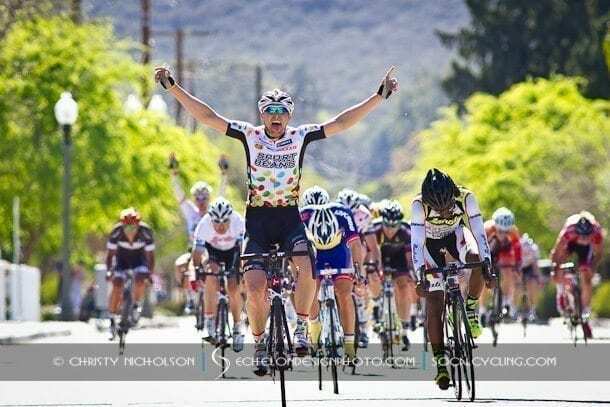 The SoCal Cup was created in 2004 and allows bike racers to earn points in USA Cycling road race, criterium, time trial and stage race events in Southern California. According to the SCNCA, “The SoCal Cup is moving away from having all races (that meet minimum qualifications) being eligible. Starting in 2015, the SoCal Cup will be hosted by approximately 20 races. These races are well-established events that deliver a great experience for the racers. These are races that traditionally draw large fields, and provide a challenging yet safe course. 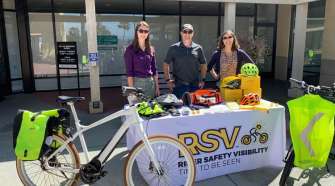 The makeup of the races include all SCNCA Road Race and Criterium championships, the SCNCA Individual Time Trial Championships, two Stage Races, one omnium, one circuit race, three road races, and eleven criteriums. The new SoCal Cup format has eliminated the Master’s 35 + and Master’s 60+ categories. 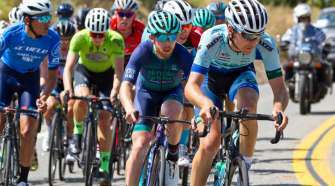 The 2015 SoCal Cup will get underway at the Boulevard Road Race on January 31 and culminate at the Summer End Grand Prix in Ontario on August 19th. The following events below will be included in the 2015 SoCal Cup. 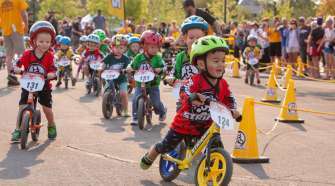 Check back to SoCalCycling.com’s Event Calendars for great events, including competitive Road,Cyclocross, Mountain Biking, Fun Rides and Gran Fondos and Cycling Camps!